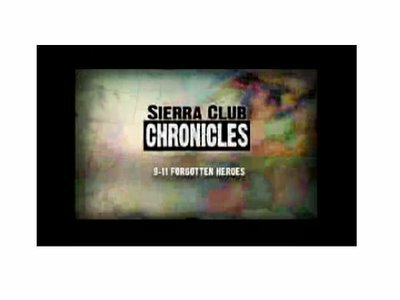 Hosted by Daryl Hannah, the Sierra Club Chronicles focuses on the dedication of individuals across the country working to protect the environment and communities. This episode celebrates the forgotten heroes of September 11th. Brave New Films in assn with Sierra Club Prod.